Our 2018 travels aren’t over yet! Next Monday we’ll be going to Asia for the customary appointment with Great Wines of Italy in the various cities chosen by James Suckling. But fortunately we don’t always go so far away to speak about our wines. In fact, next weekend we’ll be playing on home turf! More precisely, we’ll be at Stazione Leopolda in Florence. The Ricasoli Family is truly playing at home because even though they are of Lombard origin, they defended Florence from Siena in many occasions, to the point of watching their Brolio Castle be destroyed by the combined armies of Siena, Pope Sixtus IV and the Aragonese. Over all these centuries, the Ricasolis have maintained close relationships with Florence. So it’s always a pleasure to take our wines to events in Florence, and this time we don’t even have to travel very far to get to the location. After all, Palazzo Ricasoli is very near, towering as it does over the River Arno in the most strategic point in the city! 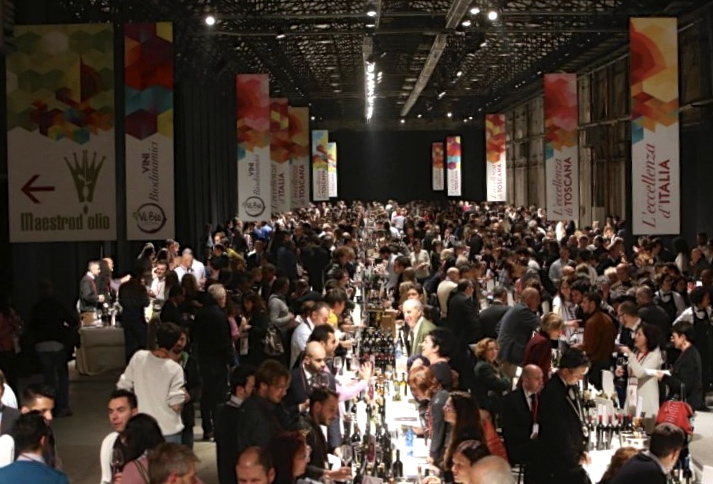 The event is organized by the Tuscan section of the AIS (Italian Sommeliers Association), and it has a truly evocative title – Tuscan Excellence. It will be held on Saturday and Sunday, 1-2 December. 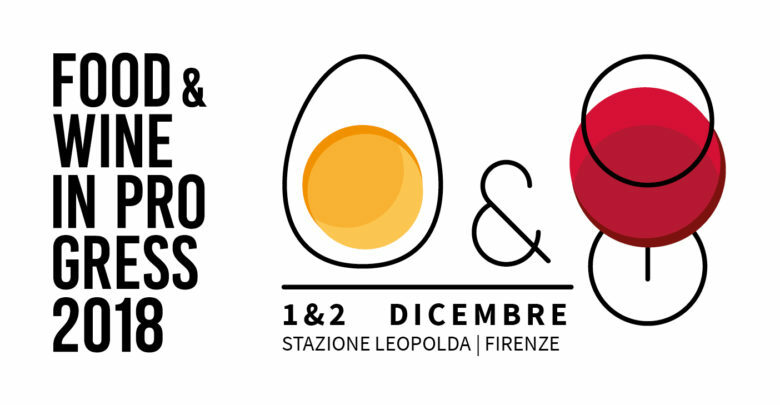 There will be many winemakers but also quality food producers as well at the Stazione Leopolda, because Tuscan Excellence is part of the program of Food and Wine in Progress 2018. The wines that we’ll take to Leopolda for you to taste are Torricella 2016, Brolio Bettino 2016, Casalferro 2015, Colledilà 2015, Castello di Brolio 2015. Historia Familiae 2015 will be there, too, after receiving 4 vines – the highest score – from the AIS itself in the Guida Vitae 2019.